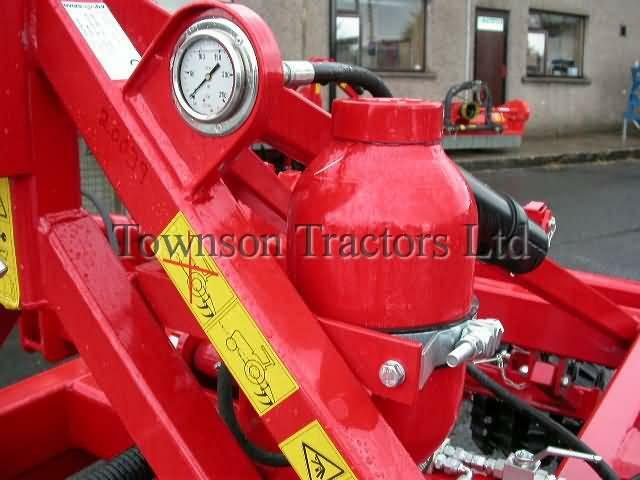 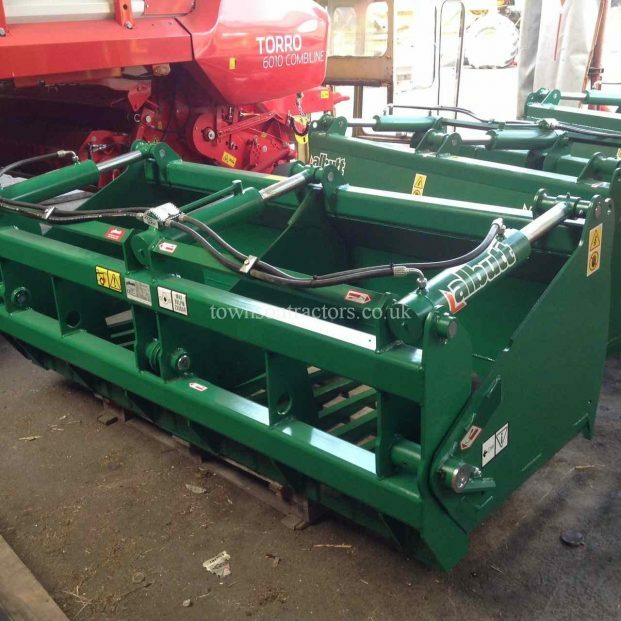 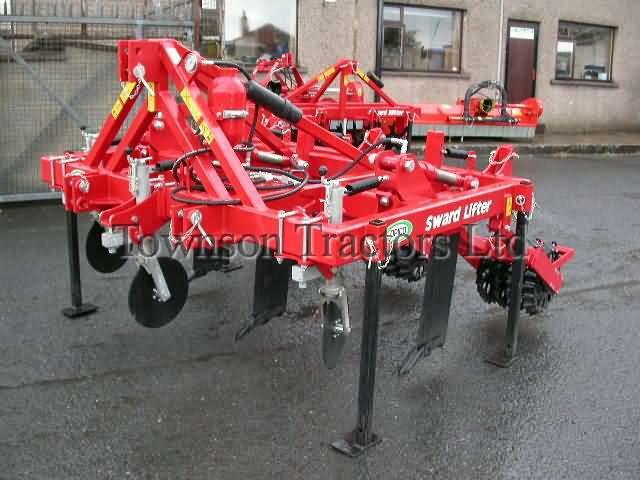 Opico 2.7m 3 leg sward lifter. 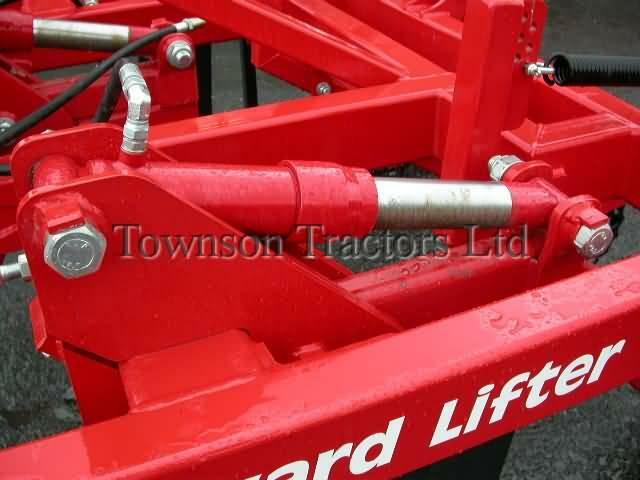 Hydraulicauto reset and shear bolt protection, adjustable spring loaded cutting discs, reversible spring loaded rear rollers. 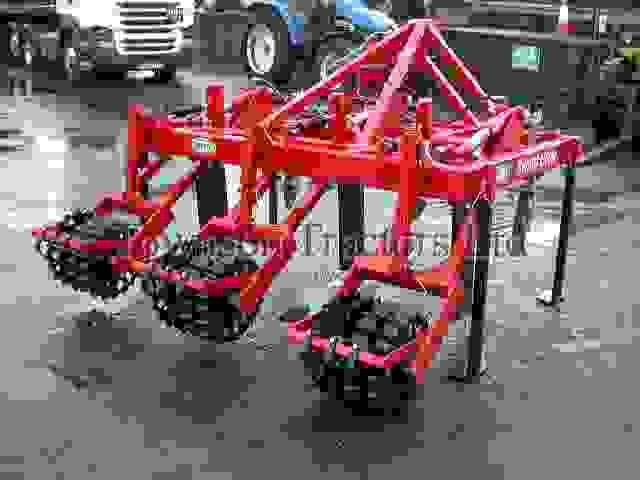 Heavy duty ladder frame. 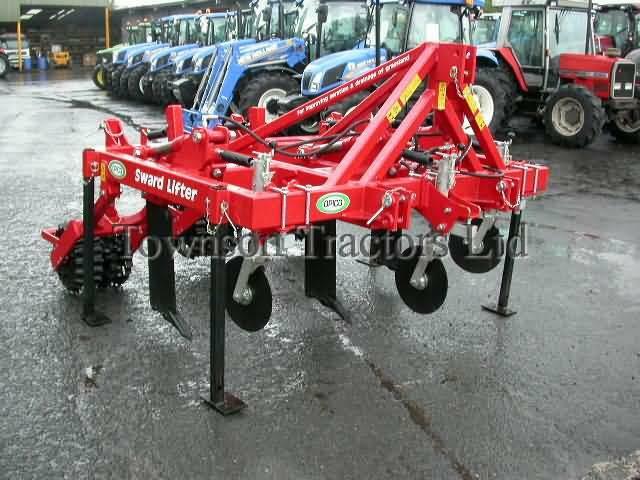 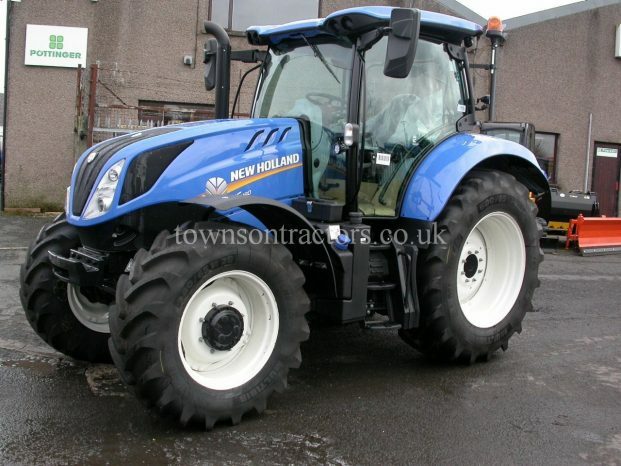 for grassland aeration and reducing grassland compaction. 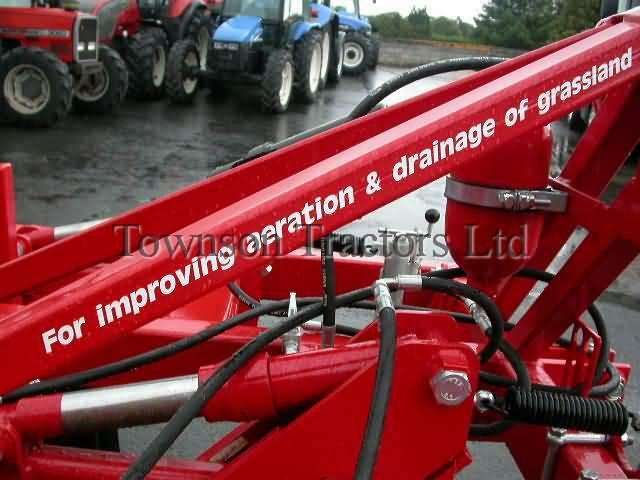 This machine has a proven track record in improving grassland aeration and drainage. 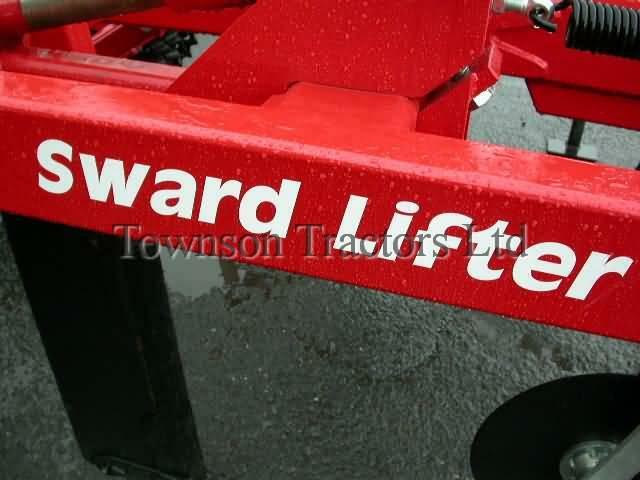 SKU: tbc07 Categories: Machinery, New Tags: New, Opico, Sward, Sward Lifter Manufacturer: Opico. 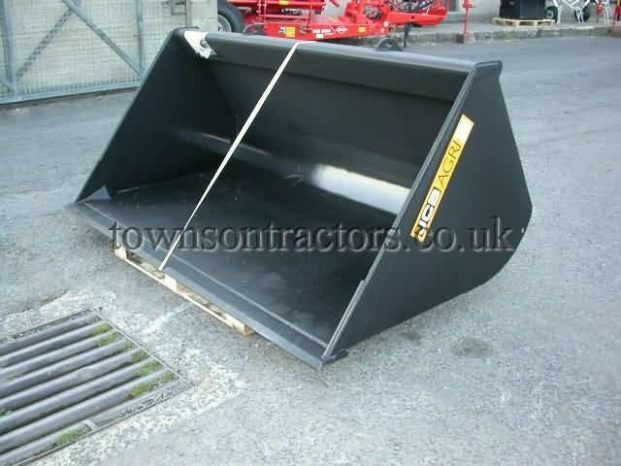 JCB 7’6″ general purpose bucket. 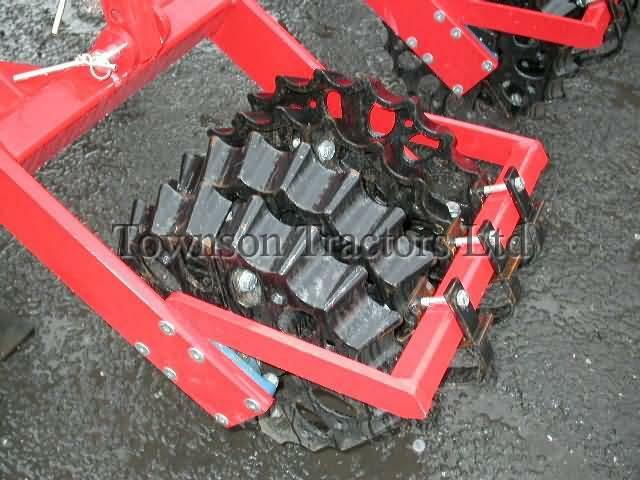 1.5 cubic metre capacity, welded toe plate. 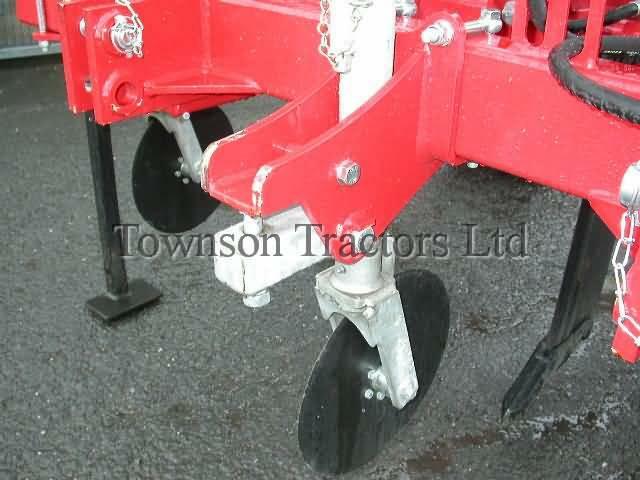 option to fit bolt on wear plate. 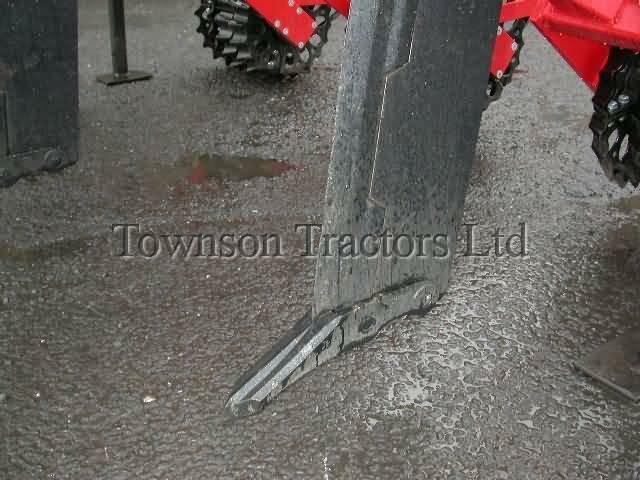 to suit JCb Quick-Fit brackets. 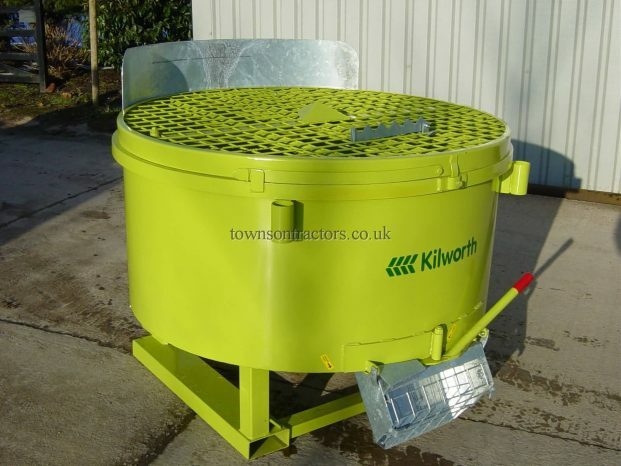 discount for bulk (4+) orders.